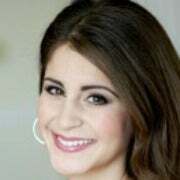 Lila Rose is the president and founder of Live Action. 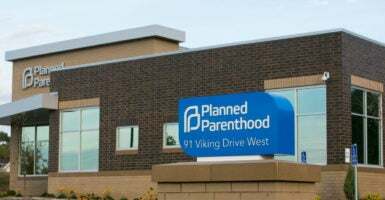 Planned Parenthood commits over 30 percent of America’s abortions—887 abortions a day, one abortion every 97 seconds, and over 320,000 abortions last year alone. You can share this video to help counter one of Planned Parenthood’s biggest lies and help educate other voters. Planned Parenthood’s millions of dollars are no match for the millions of voices speaking up for the most vulnerable among us — our precious preborn children.